Michael Egan, former aspiring actor and alleged sexual assault victim of Bryan Singer's, held a press conference Thursday to expand upon the lawsuit put forward in Hawaiian court Wednesday. This one is not going away quietly or anytime soon. Speaking from Encino, Calif. with his lawyer Jeff Herman, Egan reiterated once more the alleged sexual abuse he faced at the hand of the X-Men director back in 1999. At the time, Egan was 15 — with the abuse allegedly continuing for two years after that in mansions from Hawaii, to California, and beyond — and it was during that time he asserts he was raped, forced to ingest alcohol and cocaine, and perform other explicit sexual acts against his will in order to receive the promise of parts in upcoming Singer films. 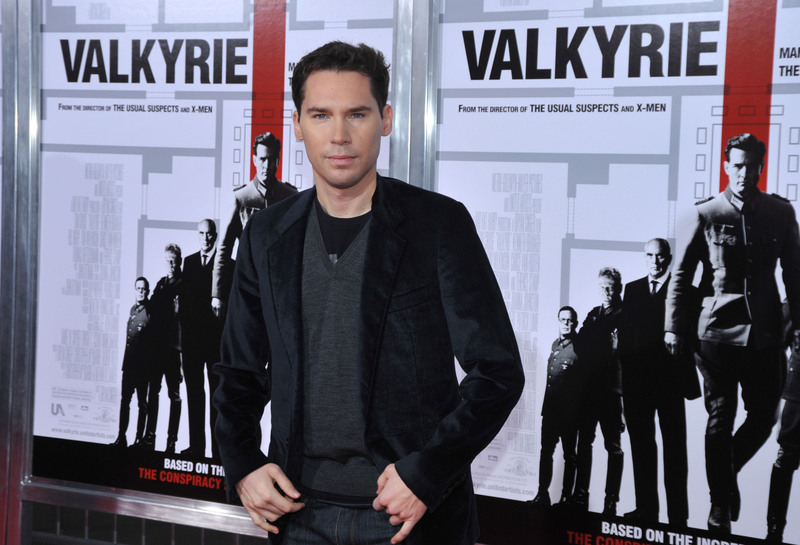 Following the filing of the explicit lawsuit on Wednesday, Singer's own attorney, the famed Marty Singer, released a statement that read: "The claims made against Bryan Singer are completely without merit. We are very confident that Bryan will be vindicated in this absurd and defamatory lawsuit ... It is obvious that this case was filed in an attempt to get publicity at the time when Bryan's new movie (X-Men: Days of Future Past) is about to open in a few weeks." The studio releasing the aforementioned film, Fox, also issued a statement. "These are serious allegations, and they will be resolved in the appropriate forum. This is a personal matter, which Bryan Singer and his representatives are addressing separately." When asked why Egan, now 31, did not come forward with the claims sooner, he told the press in attendance that he and his mother had met with both the LAPD and FBI when he was 17 to report the crimes, but claims the whole thing "basically fell on deaf ears." It was only through getting sober in the past eleven months — in addition to undergoing trauma therapy — that the former actor was able to come to terms with what happened. "I can stand in front of you all today and say I am a survivor of childhood sexual abuse," he said. As for why the suit was filed in Hawaii, Herman explained that it was because of a window — one that expires on April 24 — the state's laws have, allowing cases typically blocked under the statute of limitations to be filed. Herman said he has several other lawsuits he plans to file in the coming days and weeks. Though Singer is the only defendant in the suit, Egan claims the director was not alone in his assault. According to the complaint, the owners of a Los Angeles mansion where several of the aforementioned parties took place — the M & C Estate in Encino — Marc Collins-Rector and Chad Shackley, also sexually abused Egan in addition to threatening him with a gun. "If I could define what that house was – it was evil," said Egan. There is no word why either men is not listed as a defendant. You can read more about the explicit and detailed accusations in Bustle's original report on the story.